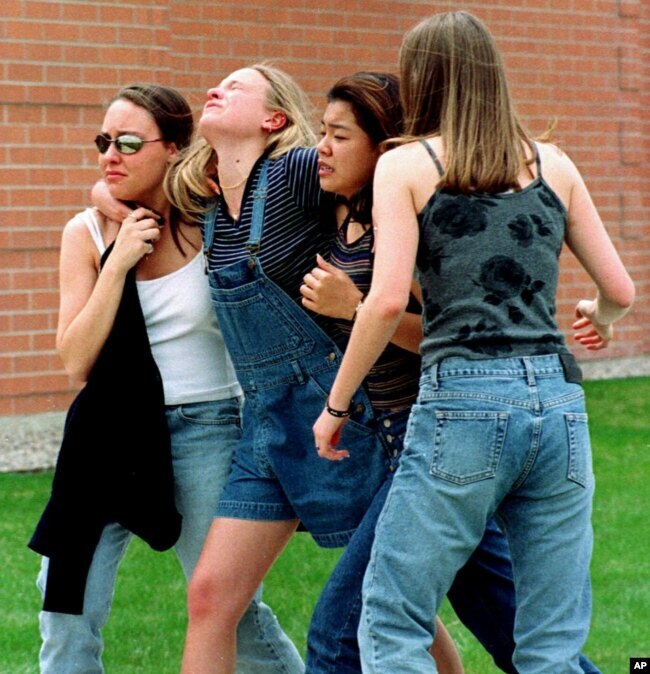 Public schools in the Denver area will be closed Wednesday after authorities said a young woman who is “infatuated” with the 1999 shooting at Columbine High School made threats just days before the 20th anniversary of the attack that killed 13 people. Denver Public Schools said that all facilities and programs will be closed Wednesday, and there will be no afternoon activities or athletic competitions. The district said the decision to close campuses was in collaboration with other Denver metro-area school districts because of the ongoing safety concern.